This document by Hamilton et. 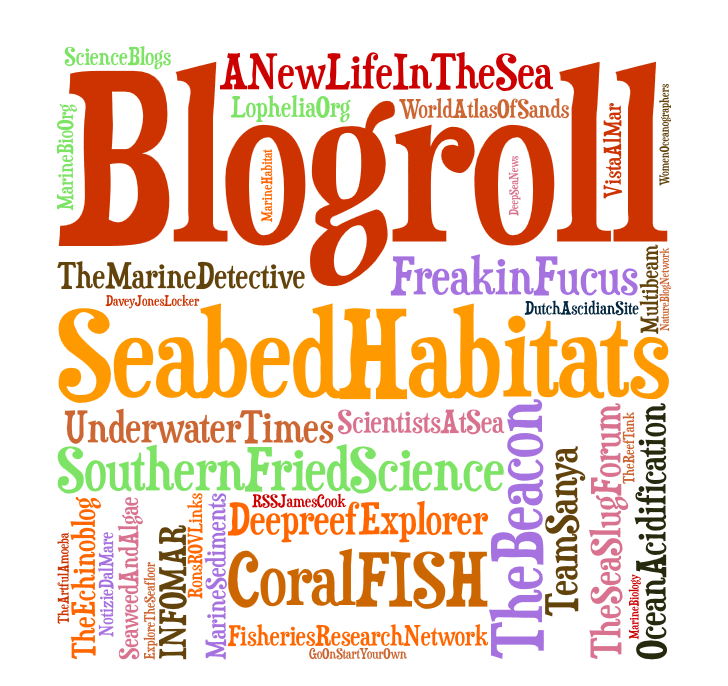 al have listed a bibliography of seabed classification and is a useful starting point. IODP have also produced a bibliography of sediment core related research.